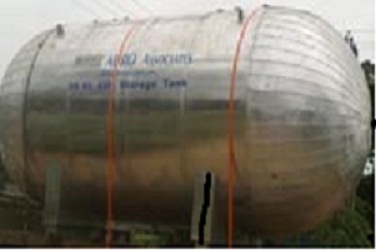 We manufacture a precision engineered range of PUF Insulated Liquid CO2 and Chemical Storage Tanks, which are widely used for storage purposes. 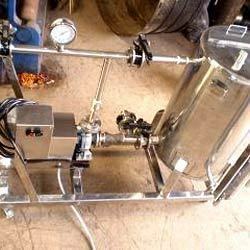 These are designed as per client specifications and can store liquids and gases under high pressures. Further, our range is stringently checked for excellent performance, quality, durability and flawlessness. PUFF protects the tank from any drastic change in temperature. 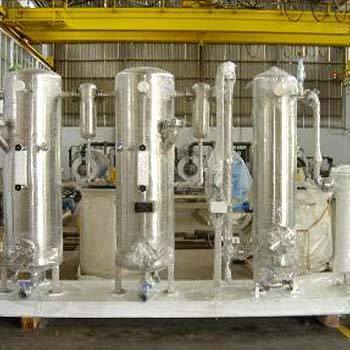 We offer Trolley Mounted CIP System to clean CO2 plant equipment. Highly efficient to claen the inside of each equipments.